Learn the most battle tested self-defense system in the world. 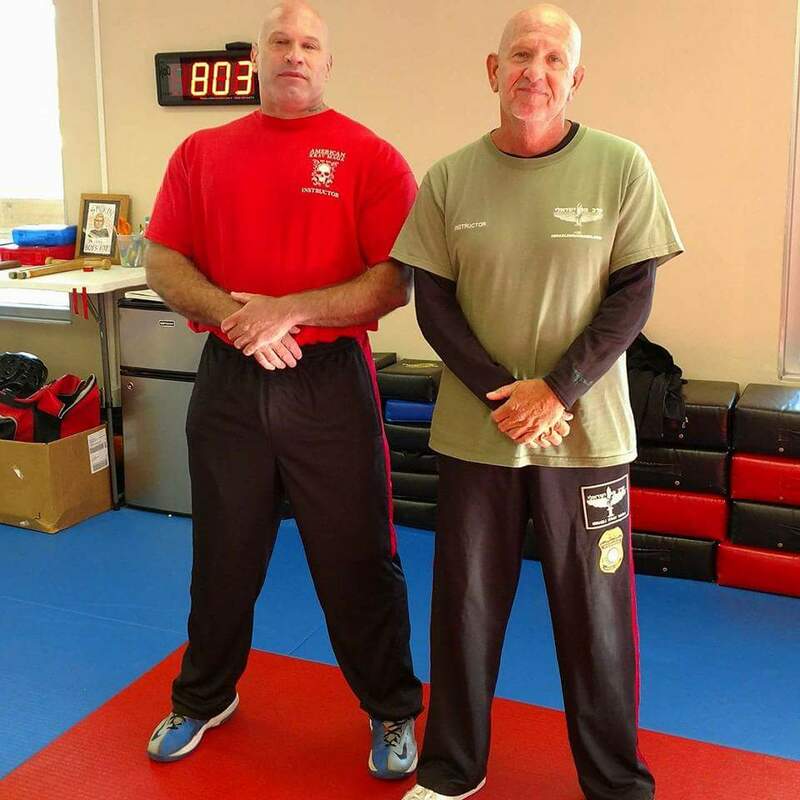 Military, counter-terrorism units, law-enforcement and security agencies use Krav Maga because it works. As peaceful people we must become more proficient at violence than evil violent people. Easy to learn, easy to remember, Krav Maga is based on everyday instinctual movements. “Originally created for the Israeli Military in 1948, where all men and woman between the ages of 18-55 had to serve and had only six weeks to learn some basic hand to hand combat skills”. 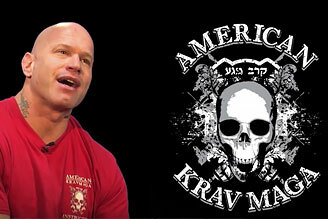 American Krav Maga is an ever evolving system that adapts to whatever current threats exist. We do not teach morals or ethics, we are about keeping people safe, survival. We teach people to do the most damage in the least amount of time in order to survive.